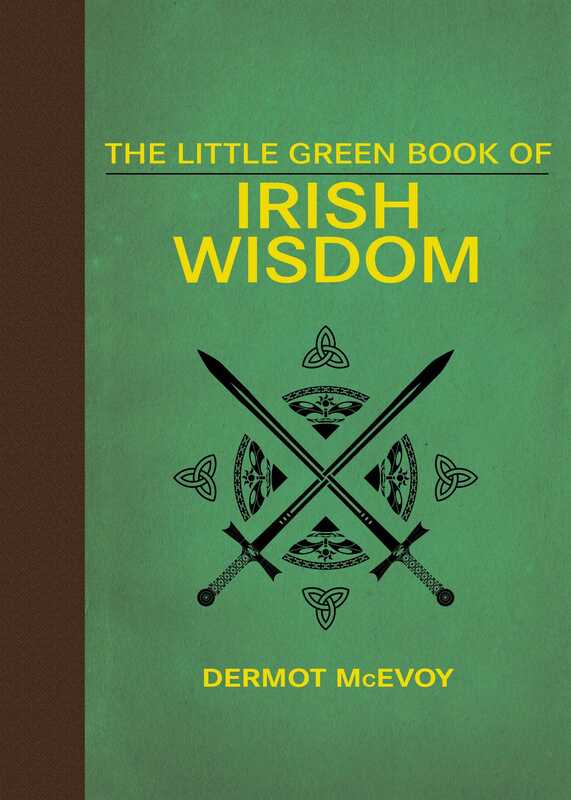 Wit, craic, and maxims from the Emerald Isle’s most famous descendents including JFK, Ronald Reagan, St. Patrick, William Butler Yeats, Oscar Wilde, George Carlin, Brendan Behan, Michael Collins, de Valera, Tug McGraw, and many more! In this lively and wide-reaching collection Dermot McEvoy gathers together some of Ireland’s most famous lines from its most famous (and infamous) residents. But just who are the Irish, exactly? They are freedom fighters (the British call them terrorists”), slave-owners, master politicians, relentless defenders of their religions, gay, straight, liberal, reactionary, victims of a famine, and mercenaries in the name of imperialism. They are expert businessmen, singers, outlaws, movie stars, writers, poets, priests, highwaymen, beggars, gypsies, gangsters and athletes. They are drunkards, teetotalers, modest, extravagant, and always shocked by the whole thing. They are inspirational and infuriating. They are funny and they are cynical. They are extraordinarily talented and remarkably venal. They are tough, adaptable, and the ultimate survivors. They are bewildering. They are infuriating. And whatever they are, there is a certain wisdom to it all. So dive in and discover new lines and classic quotes from your favorite Irish men and women!